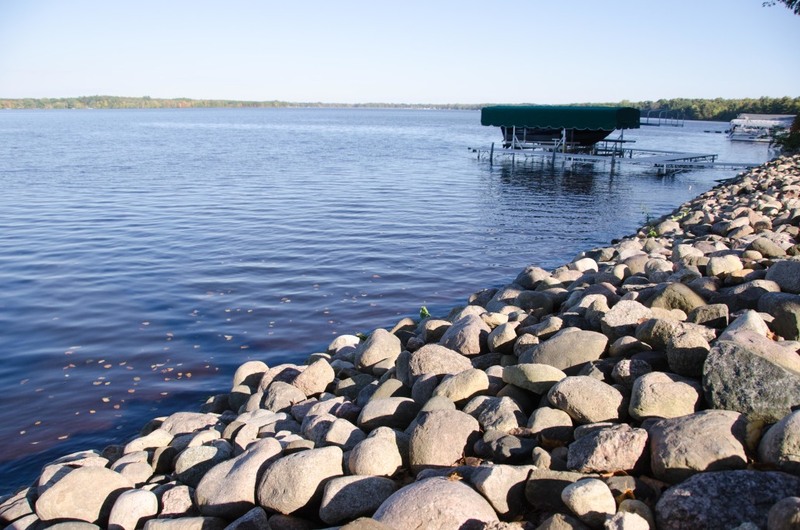 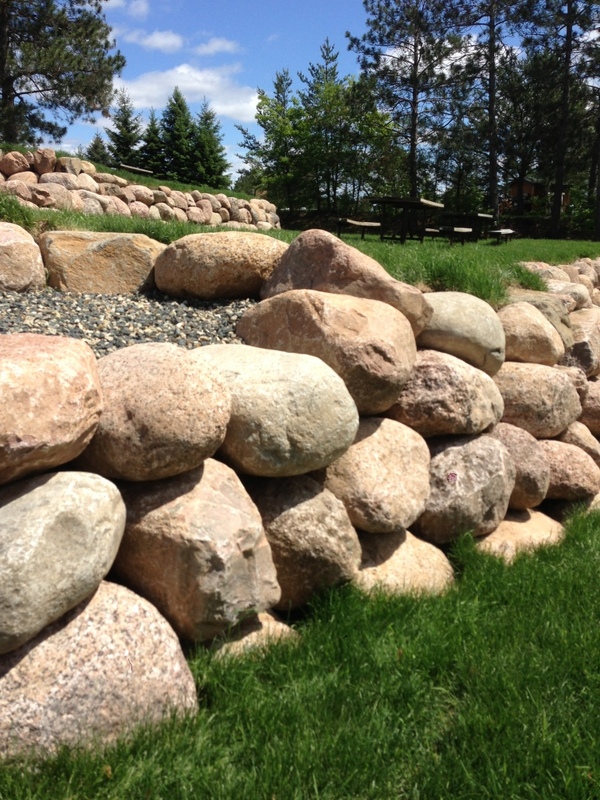 Our WI Granite Landscape Boulders are smooth, rounded, glacially deposited multi-colored and are available in several sizes from small 3″-6″ cobbles to large boulders over 48″. 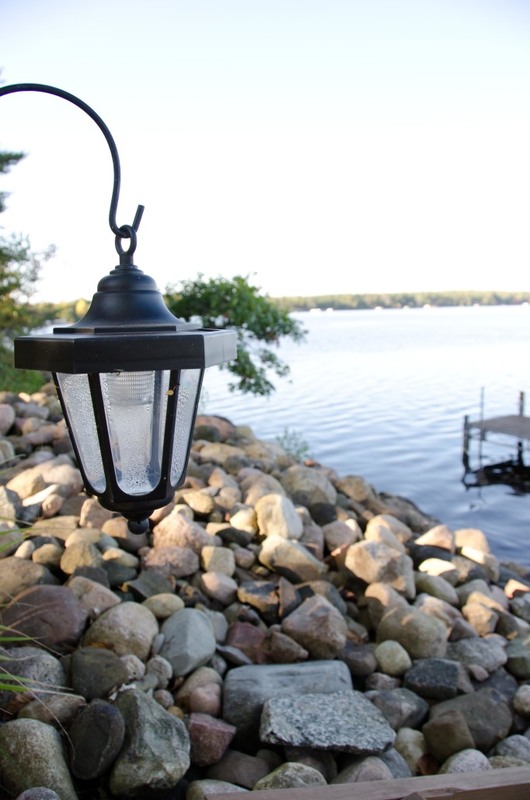 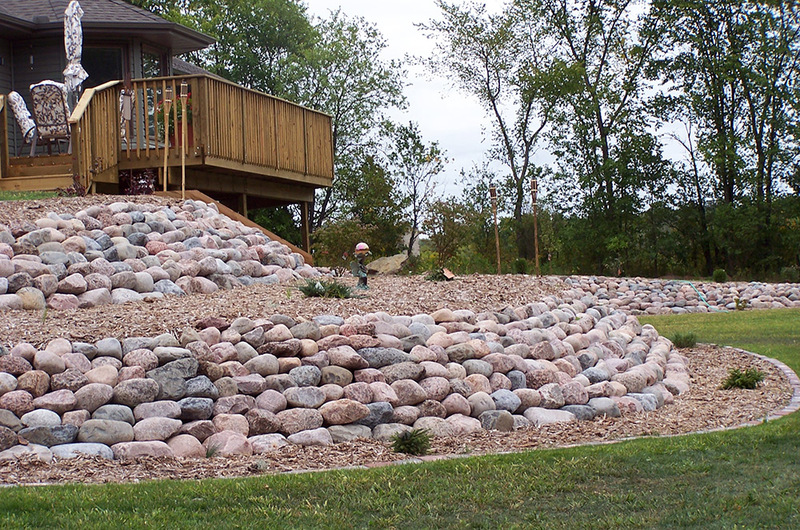 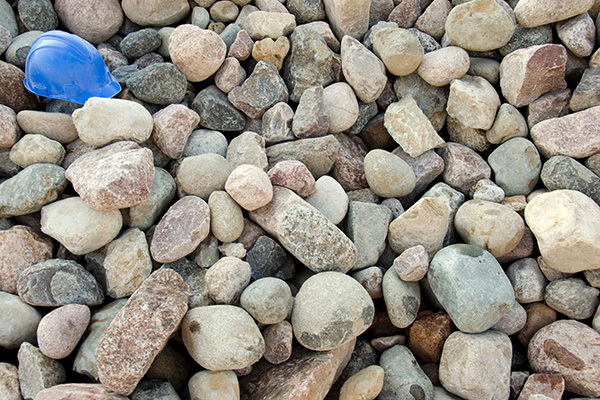 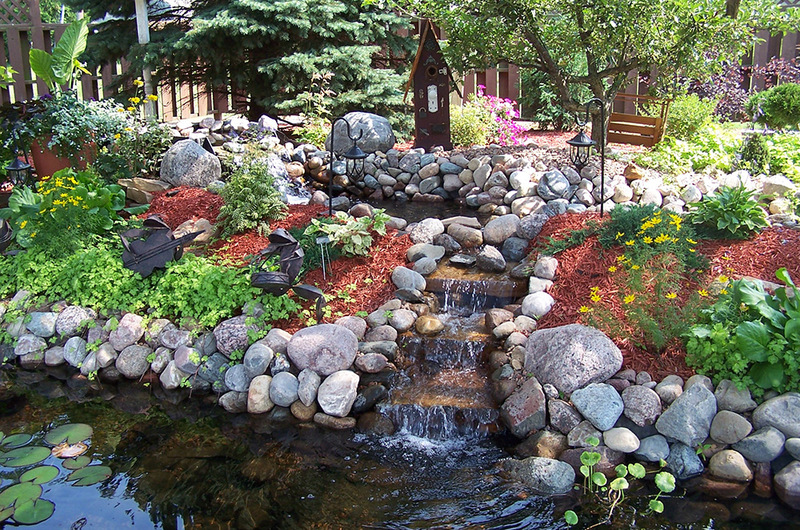 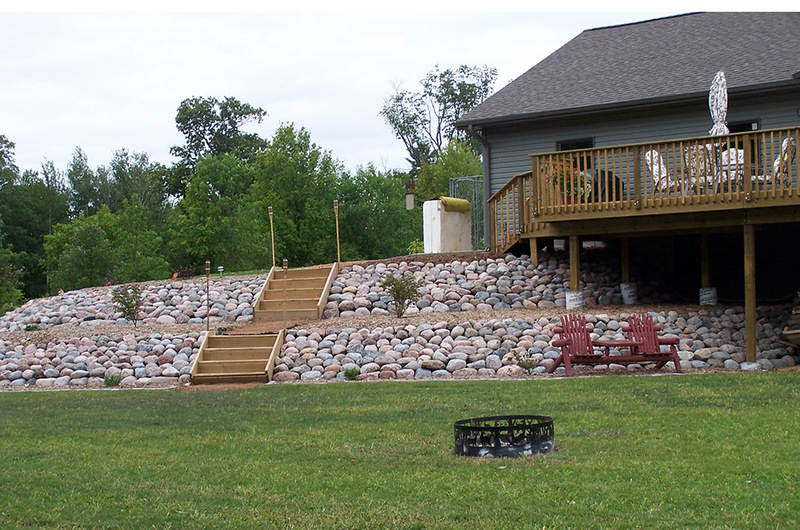 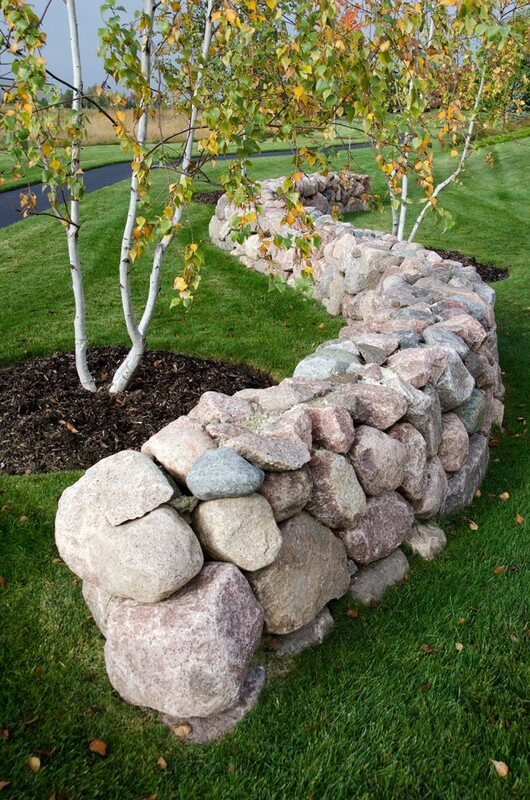 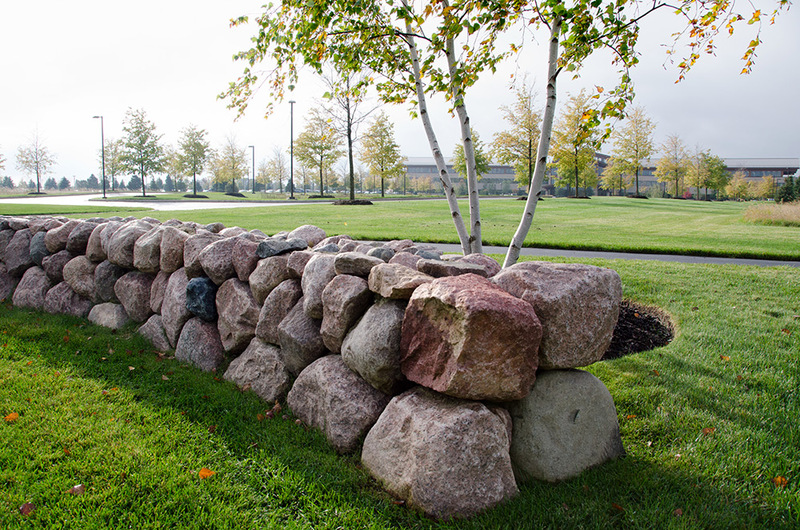 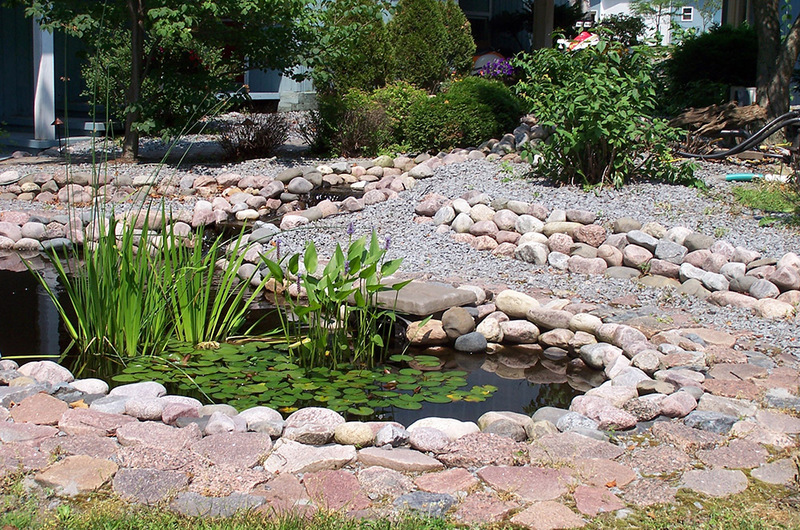 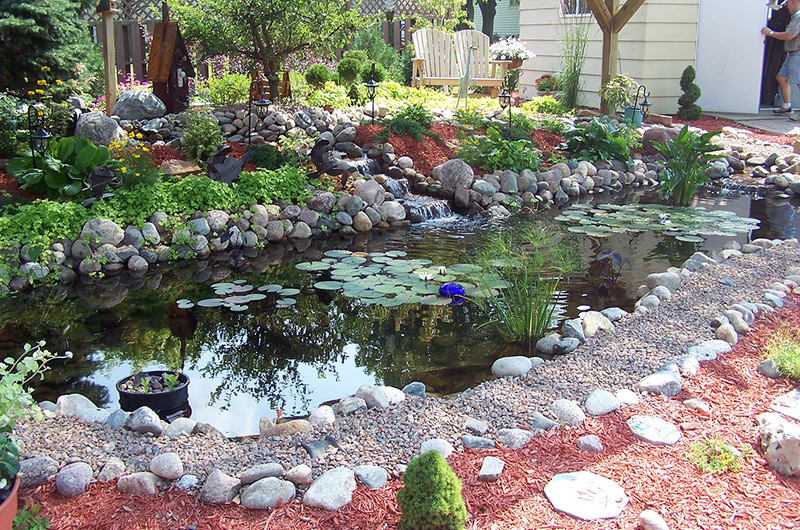 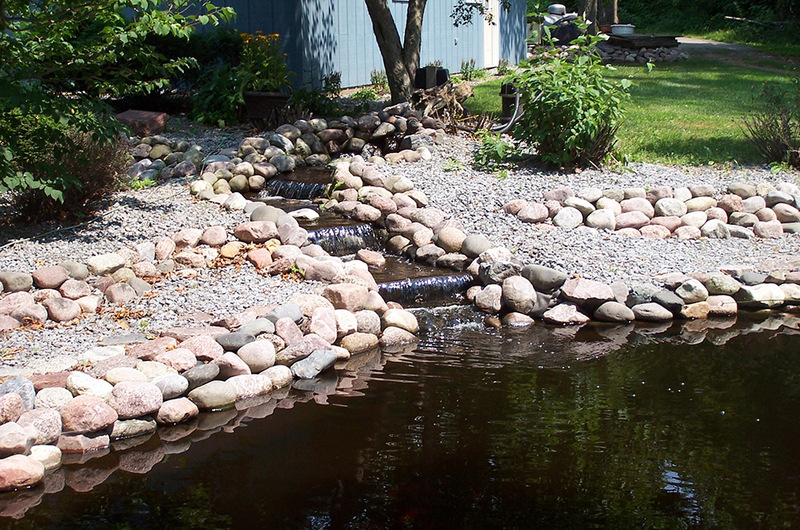 Often referred to as glacier boulders, rainbow rocks, or fieldstone boulders, they are used in landscaping for boulder retaining walls, man made waterfalls, water features, shoreline rip rap, and as accent pieces. 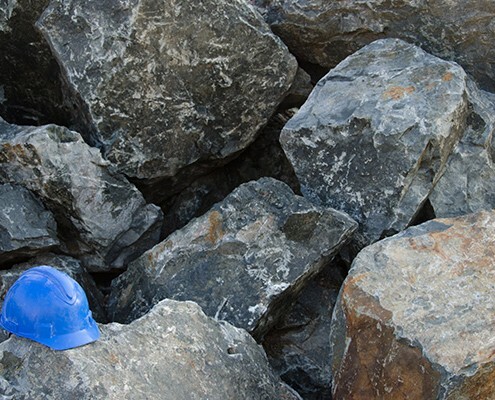 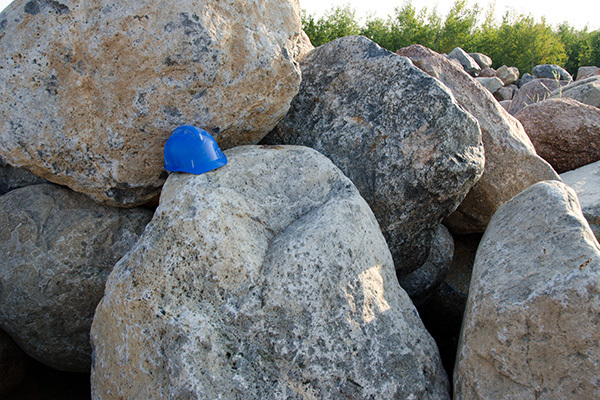 Our quarry yields many hard to find oversized granite boulders that work great for commercial projects or large scale water features that require very big rocks. 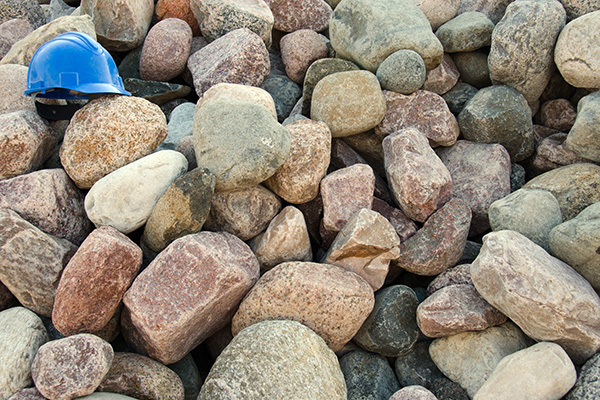 Why Kafka boulders and cobbles? 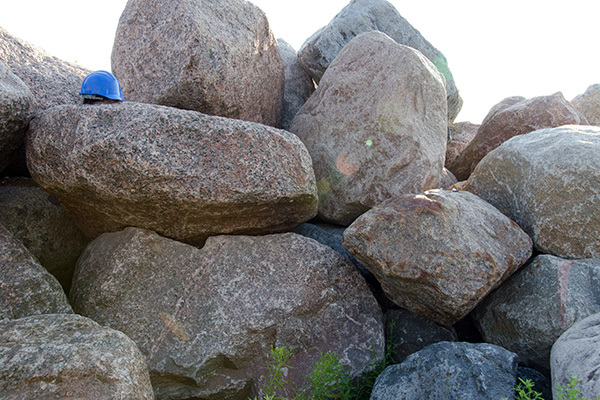 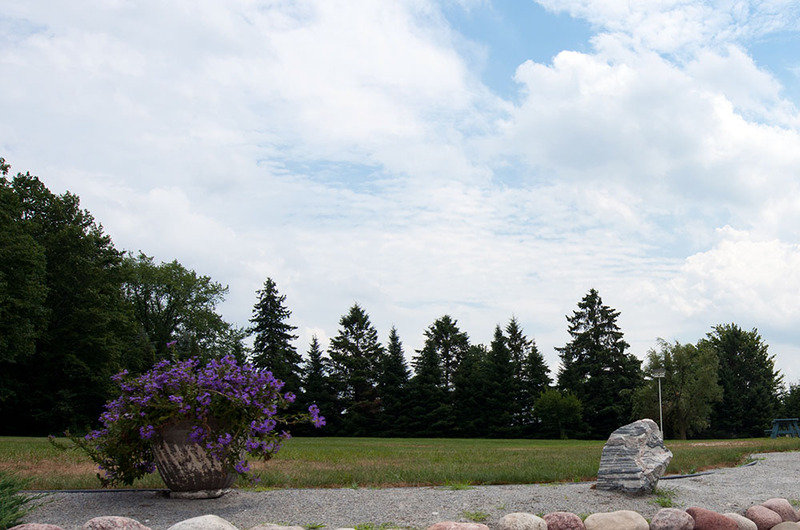 Our granite boulders and cobbles are versatile in both use and beauty Harvested from our family-owned quarry in Wisconsin, the boulders are then washed and sorted by size. 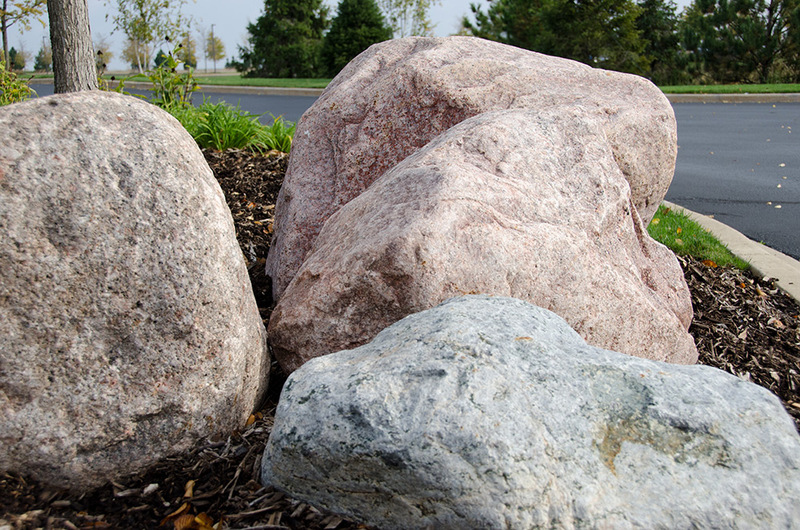 Kafka can help perfect your project with these hard-to-find naturally round and colorful granite boulders or cobbles. 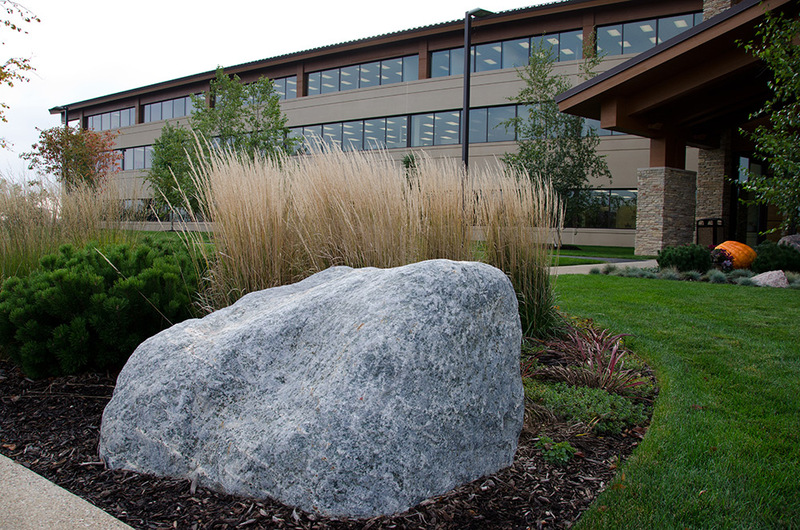 Often known as glacier boulders, rainbow rocks or fieldstone boulders, Kafka offers this all-natural granite from 3”–6” cobbles to massive 48”-plus boulders. 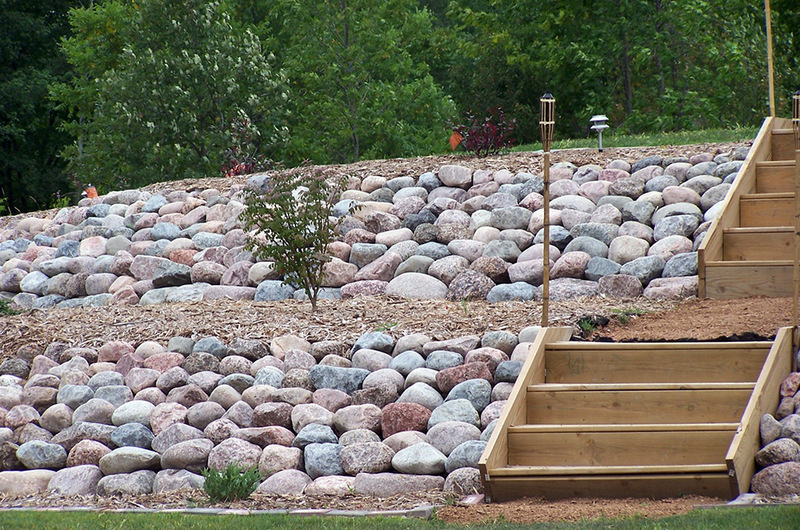 Each stone is smooth, rounded and glacially deposited in their true multicolored appearance—we don’t alter the true natural beauty of these boulders, so you’re guaranteed the perfect complement to your projects with natural designs. 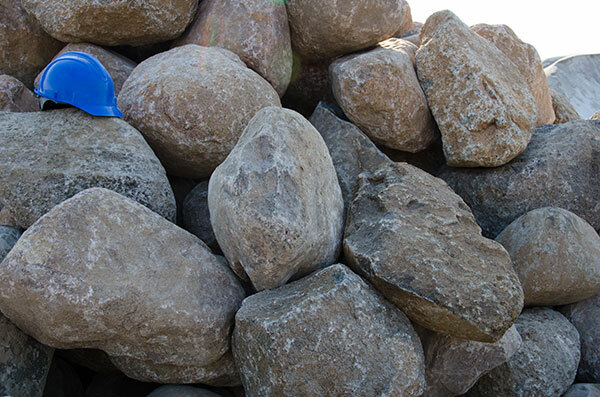 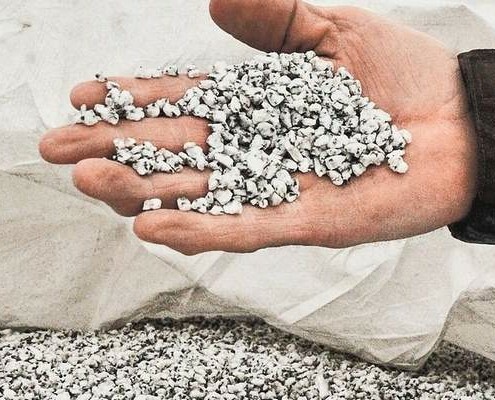 Kafka Granite doesn’t only offer crushed aggregates—our variety of large-scale naturally round boulders and cobbles can be used in a variety of decorative capacities. 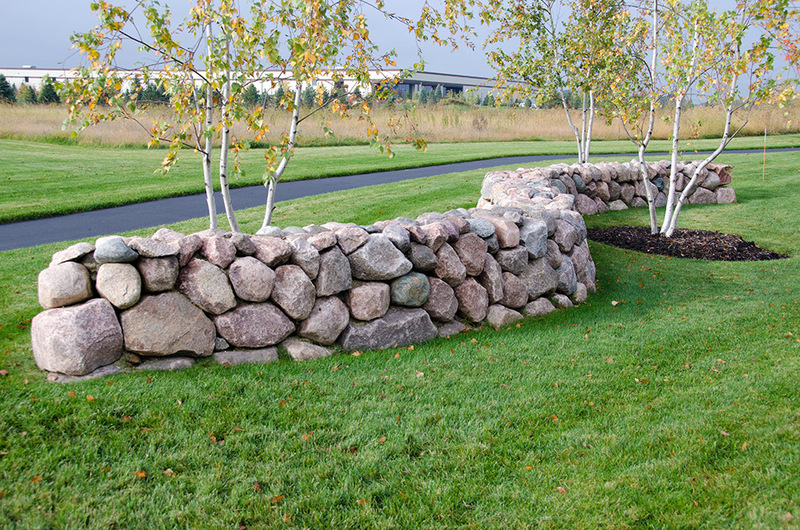 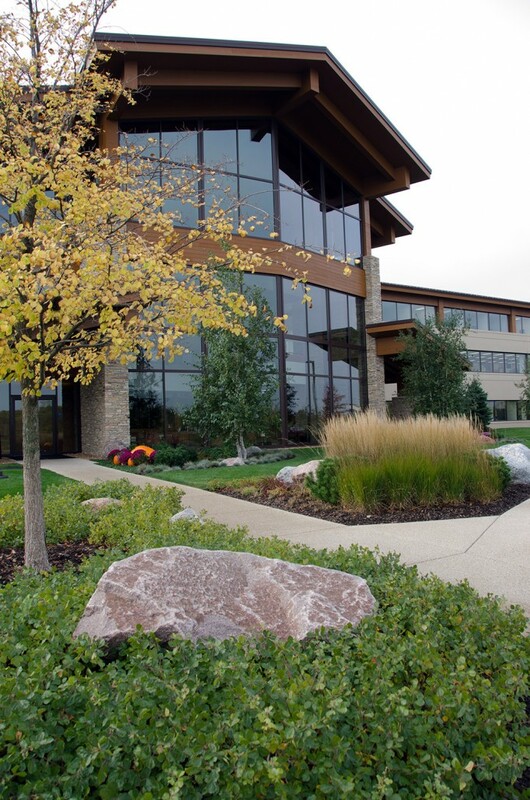 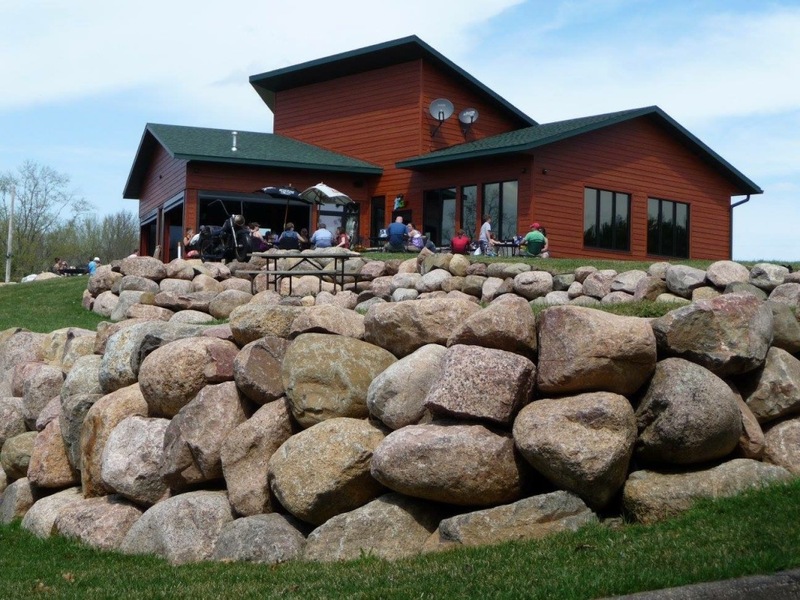 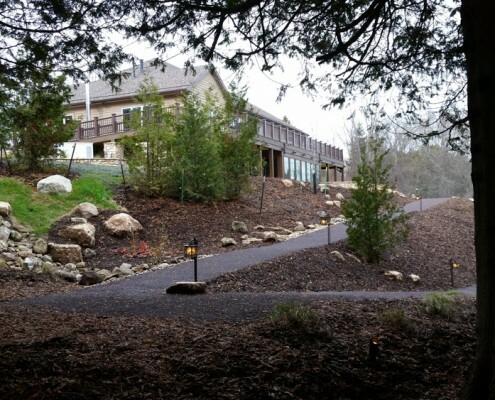 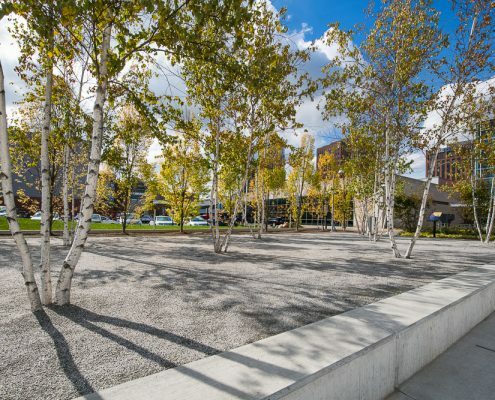 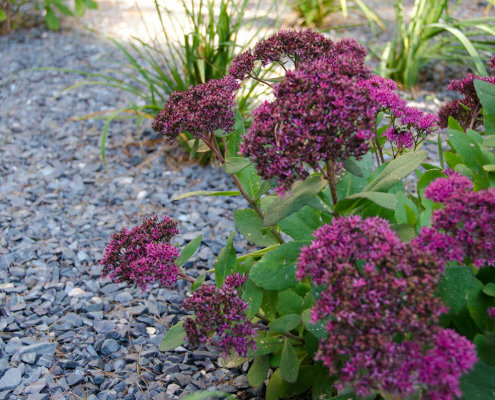 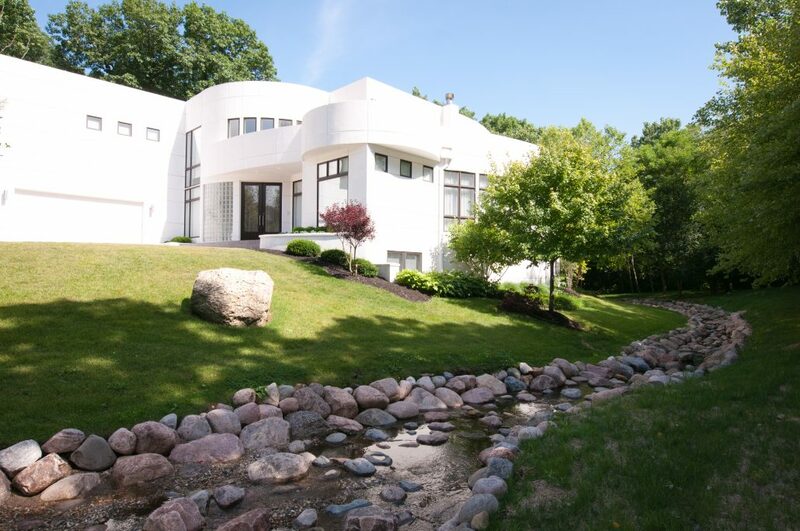 Whether you’re a homeowner, a landscape architect or a designer, the natural beauty of these granite boulders and cobbles harvested from Wisconsin offer incredible color and hues to any aesthetic goal. 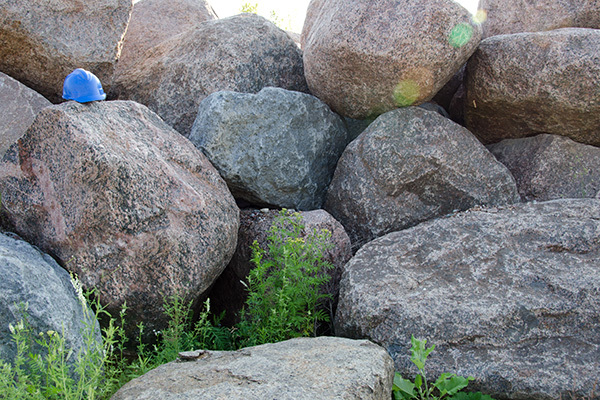 The natural beauty of these granite cobbles and boulders speaks for itself. 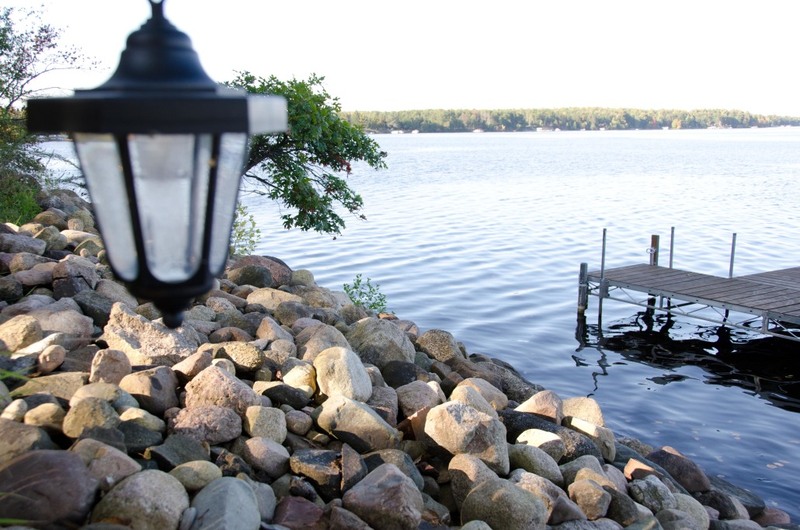 If you’re interested in selling and distributing Kafka’s cobbles or boulders, get in touch today! 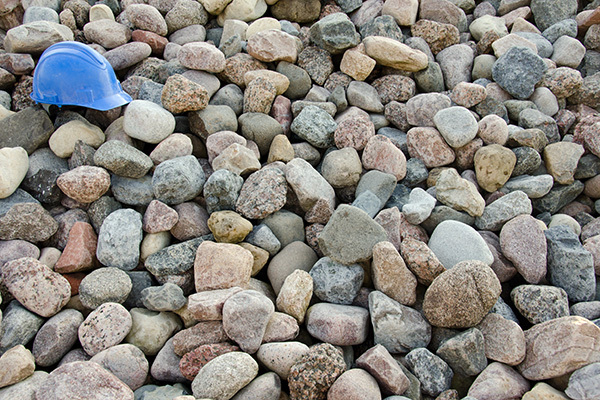 If you’re a homeowner or small contractor, we can help you find a dealer near you. 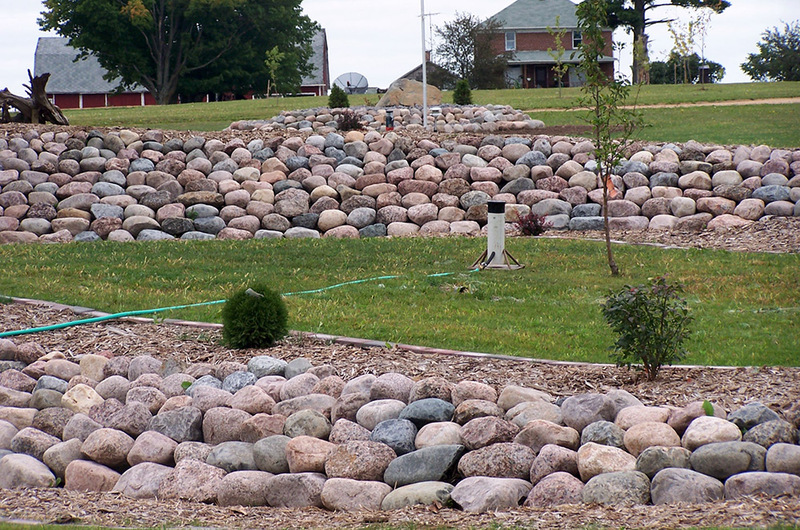 We can deliver bulk truckloads to you to start selling to homeowners and landscape architects—find out how by filling out our contact form or calling. 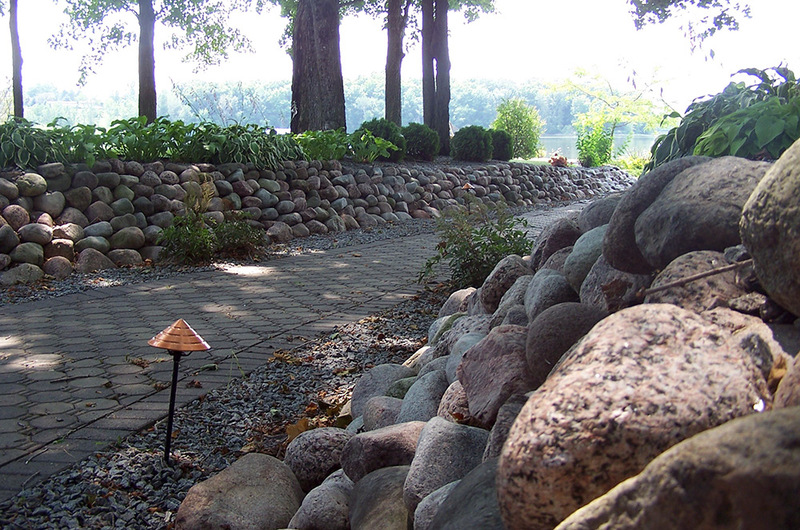 Also, Kafka’s granite cobbles and boulders could garner you LEED (Leadership in Energy and Environmental Design) points in a couple of ways. 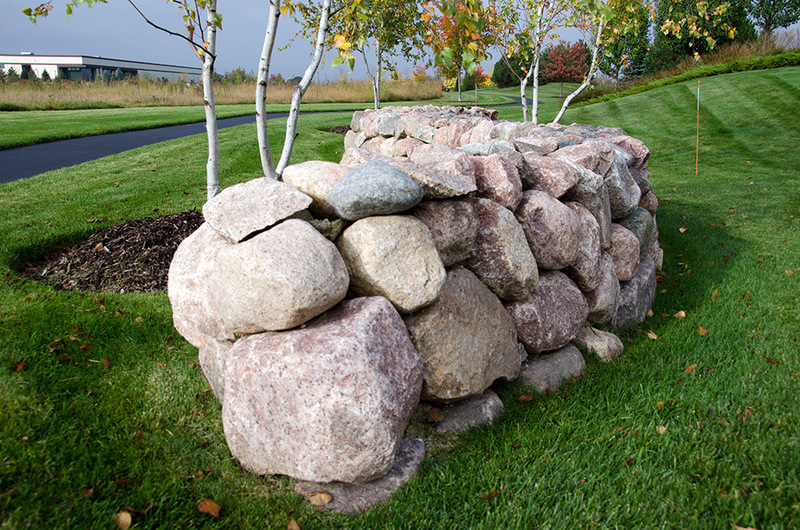 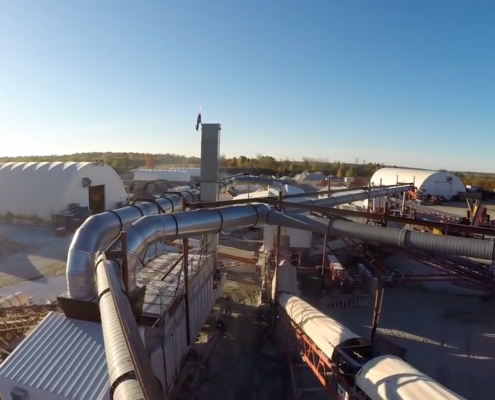 If you’re constructing a green project in or within proximity to Wisconsin, you could gain points for utilizing locally sourced materials. 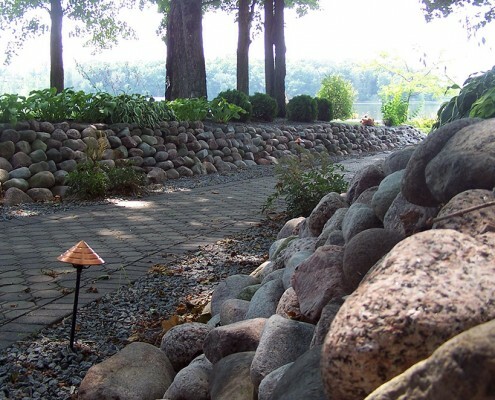 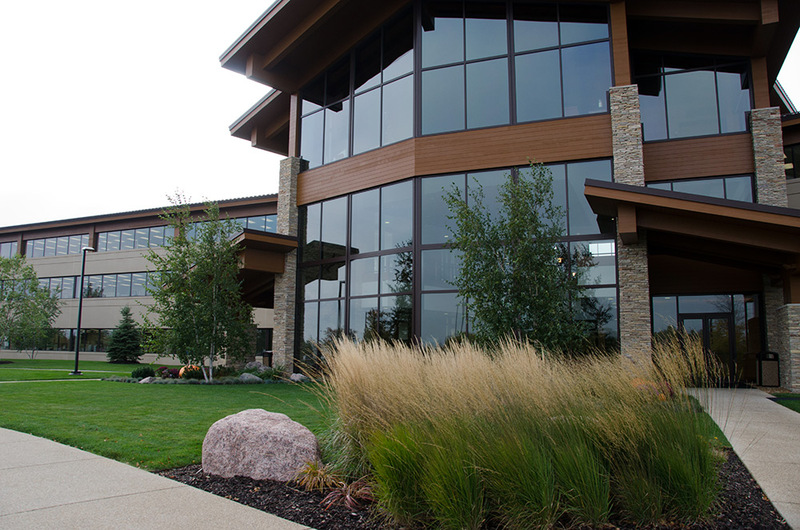 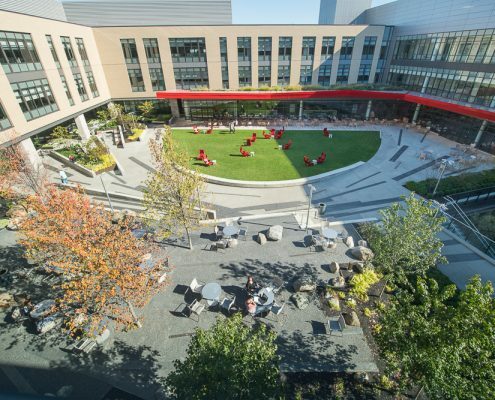 What’s more is that the all-natural, organic quality of our boulders and cobbles can earn points for your LEED certification. 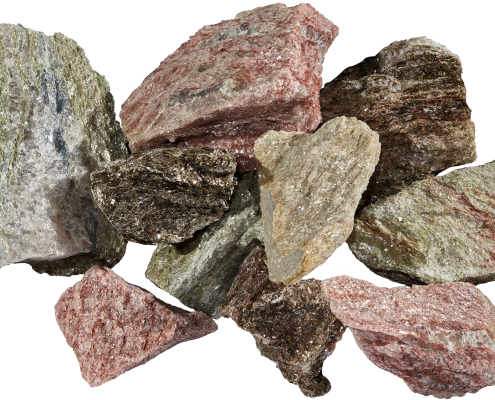 Kafka Granite offers an incredible variety of organic granite products from dust to aggregate crushed to any size. 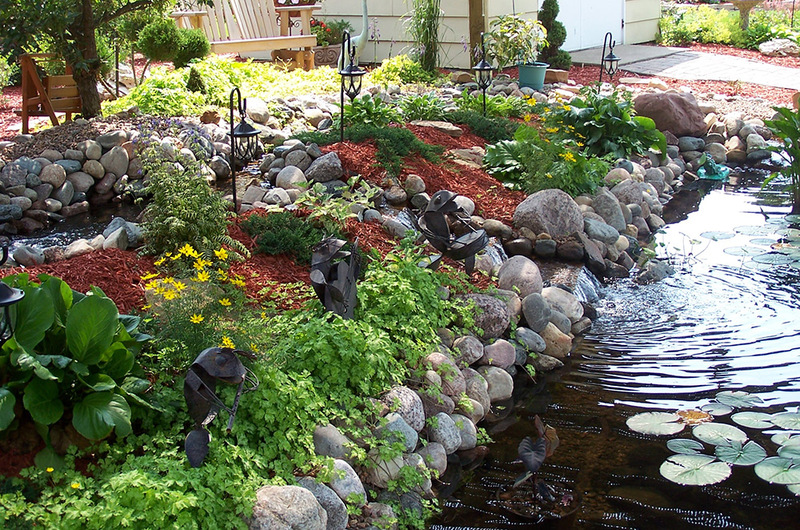 With more than 60 colors, our vibrant to natural hues will add to any green project you’re completing. 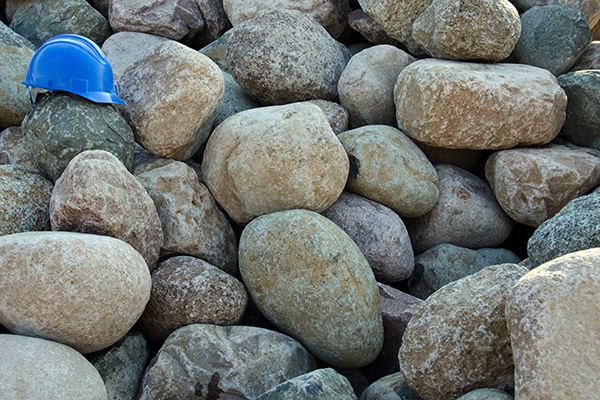 What is the difference between a cobble and a boulder? 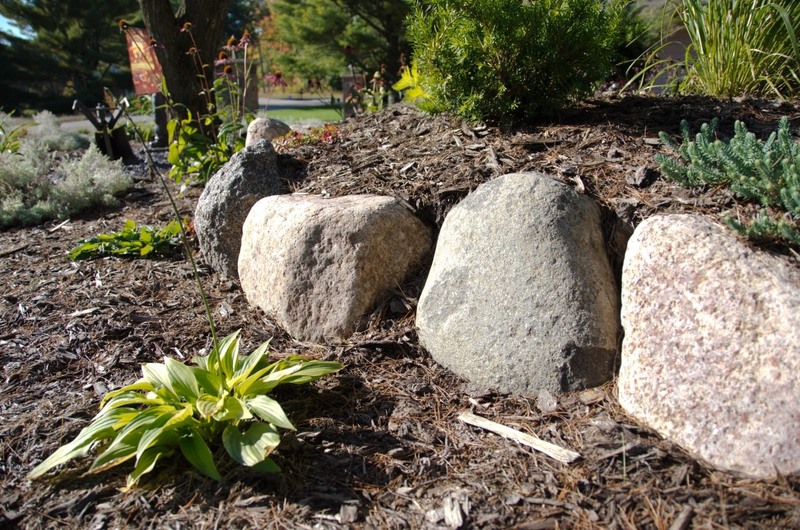 Our granite cobbles are our smaller-sized glacially deposited stones ranging in size from 3”–6”. 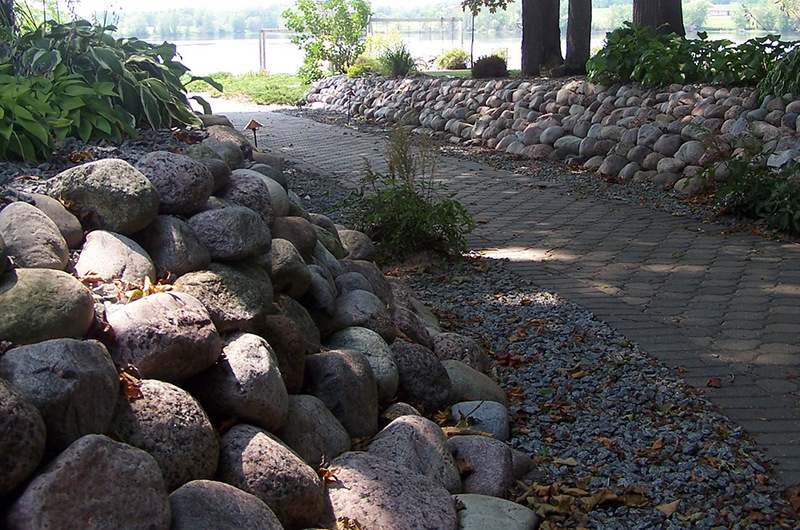 From there, our cobbles are categorized in four-inch increments (4”–8”, 8”–12”, etc.) 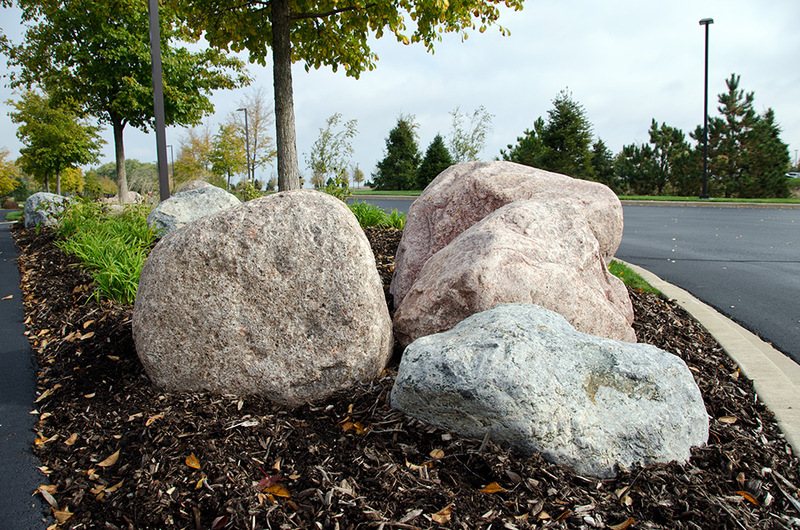 Our largest boulders are bigger than 60”, making our variety of sizes ideal for many types of landscaping or architecture projects. 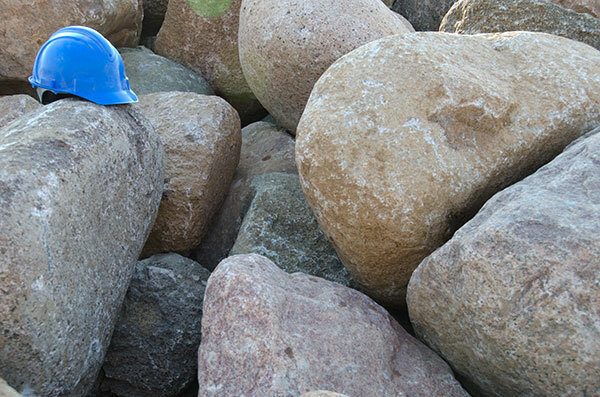 Where can I use boulders and cobbles? 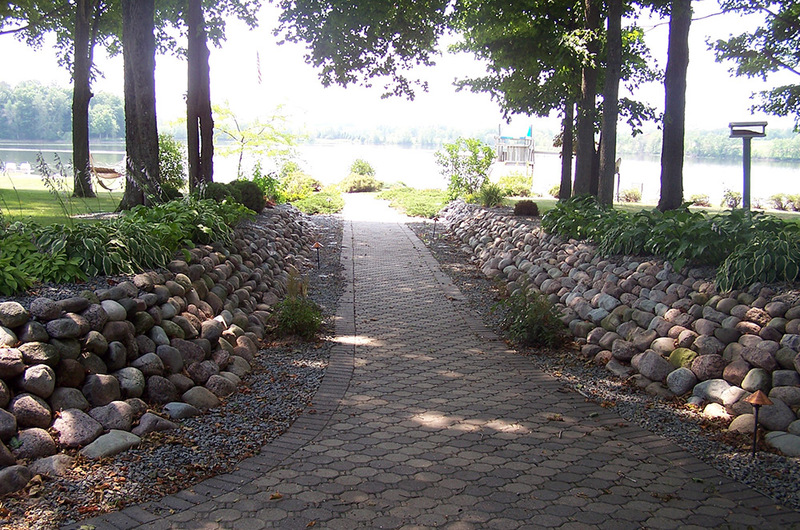 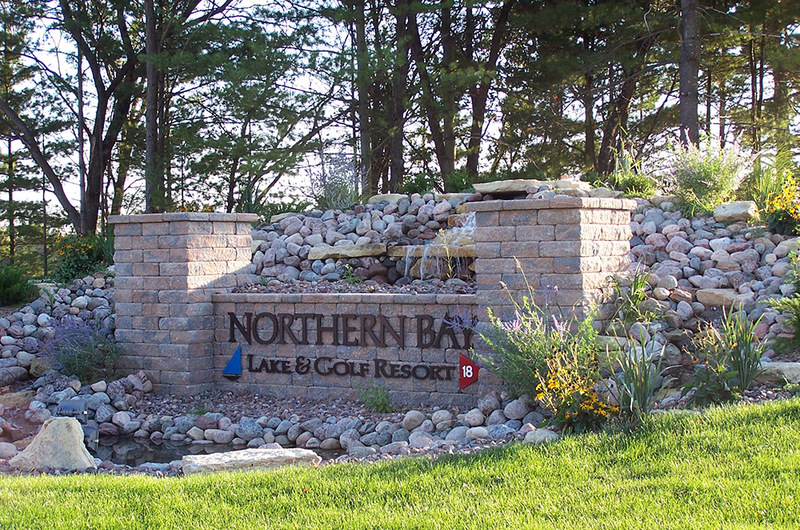 Draw attention to your shorelines with beautifully colored natural stone or create the most stunning one-of-a-kind retaining wall with any of our cobble or boulder sizes. 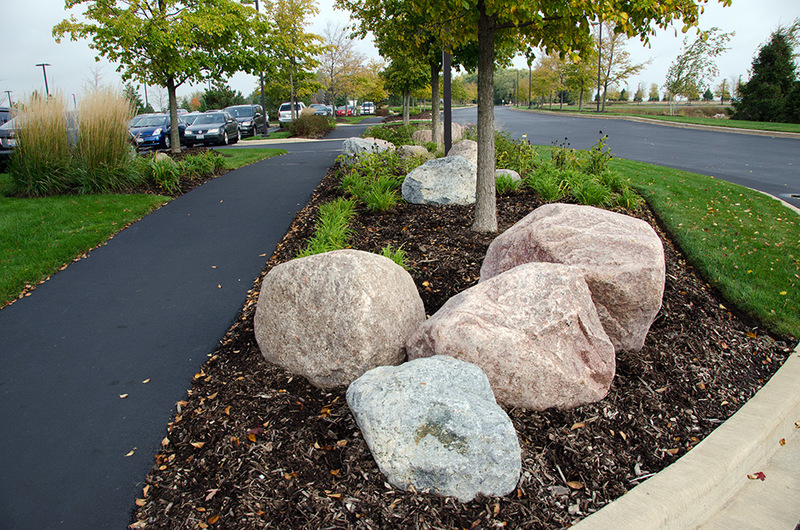 Both large residential projects and commercial landscaping could benefit from the natural beauty of this smooth, round granite option.